I was 9 years old and in the 4th grade when I made my first costume for Halloween. 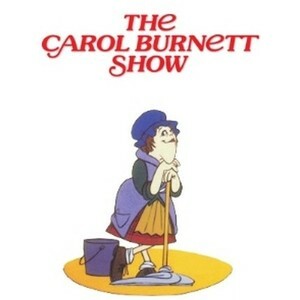 Because I had no money and I was an overly-creative child, I decided to be a “cleaning lady” – a la Carol Burnett. This was my favorite Halloween costume – because I made it, and I thought it was funny. And as handy as it was to collect candy in my bucket, the mop made for more difficult trick-or-treating – in case you were wondering. Growing up, Halloween was a fun holiday where kids dressed up and collected candy. It was innocent, and we never dressed up as anything scary or gory – or sexually explicit – mostly because it never crossed our mind to do so. I think Halloween has changed a lot over the last 20-30 years. It doesn’t seem to be the holiday I remember from my childhood. It seems to be more focused on the macabre, the dark, the hopeless. I don’t remember my neighbors decorating their houses with demonic effigies, dismembered body parts, coffins, and bloodied weaponry. I don’t remember women dressing up in a manner that blurred the line between cute costume and streetwalker. Friends and family almost never bought entire costumes from the store – blowing their monthly budget on an something to disguise themselves for one night. With that said, and as a mom, looking at Halloween from a Christian perspective, I have decided that it is a holiday we will not be overtly “celebrating” in our home. At least not in the way I’ve seen it “celebrated” in recent years. So, what do I do for my children when it seems the rest of the world is trick-or-treating and decking their front lawns with tombstones? How do I keep my kids from feeling left out, but at the same time abstaining from the questionable practices of Halloween? It isn’t necessarily always hosted by churches, either. 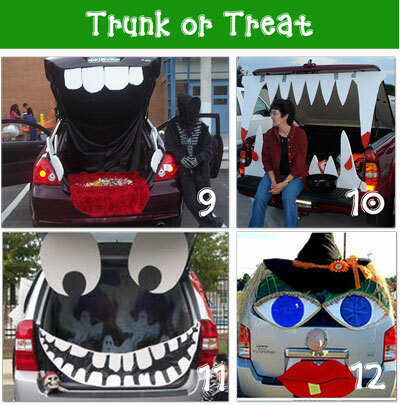 Local municipalities have started hosting Trunk or Treat nights for families who live in rural areas, who have strict curfew laws, or for other reasons. 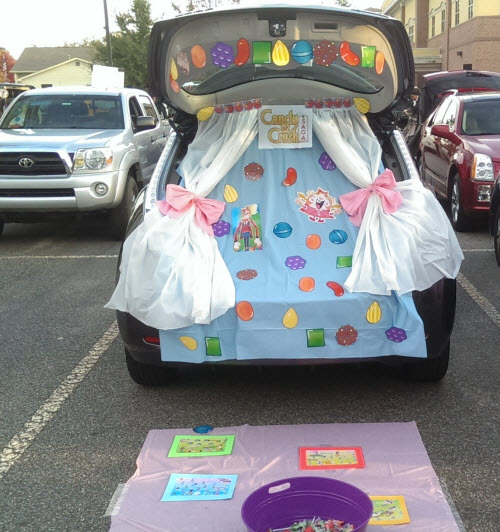 So, it’s basically costumes and candy and fun… and depending on where the Trunk or Treat is hosted, there could also be other activities like music, food, entertainment, games, and so on. Which also sounds a lot like the parties and fall festivals that also take place, in case a local Trunk or Treat isn’t happening. That sounds like more fun than traipsing through a dark neighborhood worrying about whether or not someone’s porch light is on. 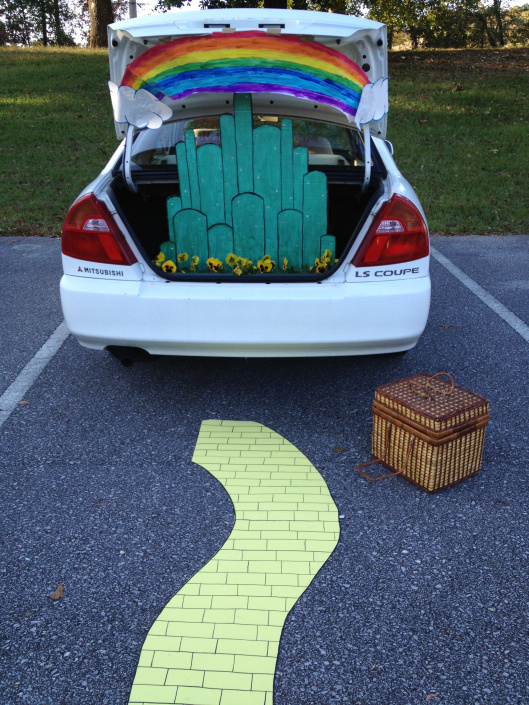 So, when the actual evening arrives, we’ve already been having fun attending Trunk or Treats and Harvest Parties. Our girls don’t feel like they are “missing out” if they happen to stay home and hand out candy. And they actually enjoy it, too. They dress up, we sit together as a family on our front porch, eat dinner, have a fire in our chiminea, and greet our neighbors. Sometimes if we’ve been really lazy, we wait until the night of Halloween to carve our pumpkins on the porch. We try to make this night more about connecting with our community and hanging out together as a family. If you are seeking alternatives to Halloween, check with your local churches, homeschool groups, and municipalities to what’s available. And if you can’t find something in your area, take the lead and set something up! Host a Fall Festival or Harvest Party at your house. 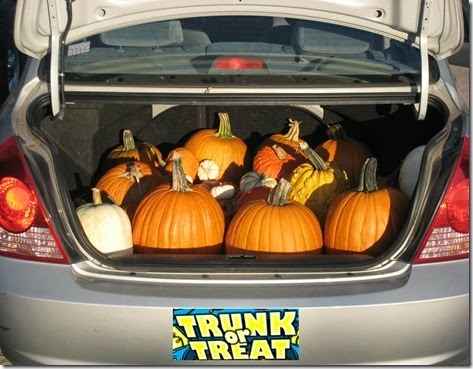 Get a few friends and neighbors together to do your own Trunk or Treat… or, better yet, encourage your church/youth group/municipality to host one for the community. You may discover that other parents are seeking alternatives, too. This entry was posted in Christianity, Holidays and tagged christianity, holidays by CubbaKid. Bookmark the permalink.